Rikako Ikee, just 18 years old, became the first woman ever to be awarded MVP of the Asian Games. 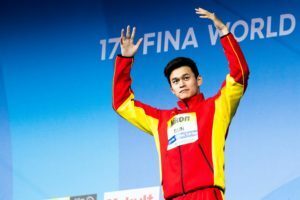 SUN Yang s’est emparé des titres du 200, 400, 800, et 1500 nage libre à Djakarta. 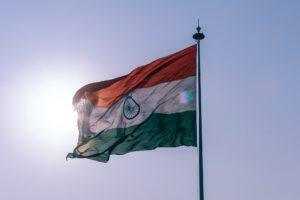 Indian swimmers failed to receive correct entry times at the Asian Games which their coaches believe had a large impact on performance. 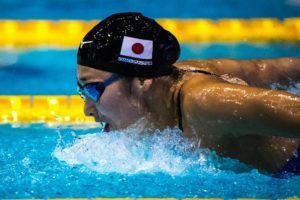 18-year-old Rikako Ikee was a primary contributor to Japan’s overall victory over China at this year’s Asian Games, a feat it hasn’t accomplished in 20 years. Defending Olympic Champion Joseph Schooling has taken the top seed into the finals of the men’s 100 fly on day 4 of the swimming competition at the 2018 Asian Games. Schooling swam a 52.31, which put him ahead of Yuki Kobori (52.47) and Li Zhuhao (52.5o) for the top spot. The swim is almost 2 seconds slower than his lifetime best of 50.39, done to win gold at the 2016 Olympics, but it is his season-best (in only his 2nd long course meet of 2018) by .12 seconds, and it’s not out-of-line with what other favorites have done in prelims at this meet, where in most races, there’s not much pressure for top seeds to swim fast in prelims. 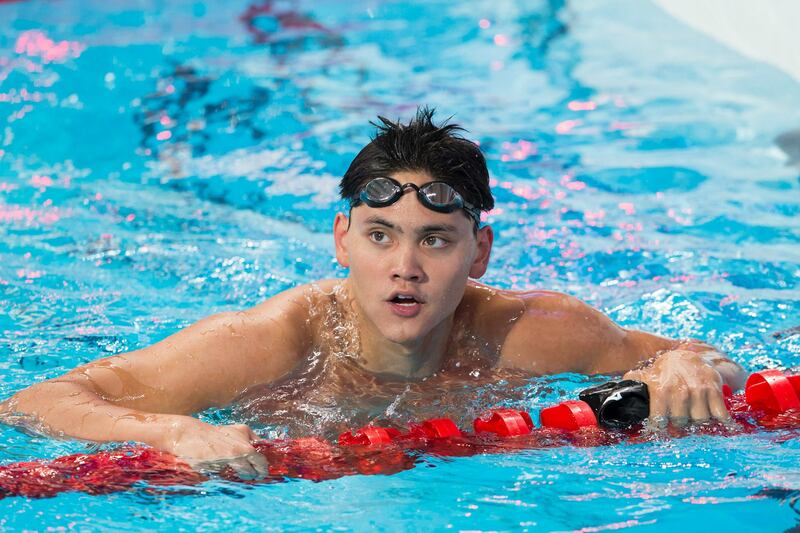 Schooling still had 1.2 seconds of gap between his time and ‘missing the final’ in the race. 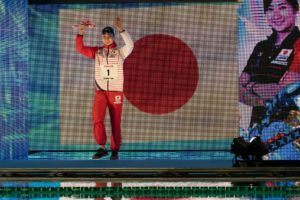 Schooling did miss a final on Tuesday in the 50 free, albeit not in his primary event like the 100 fly. His time of 23.05 there was six-tenths slower than his best, but the 50 free didn’t afford as much room for error in the morning as this 100 fly did. After a 1:46.6 split on the 200 free relay, Schooling’s early indications were that he was in better shape for this meet than he was in 2017. If we say that the 50 free was contradicting evidence, then this morning’s 100 fly prelims are inconclusive, and we’ll have to await the finals to see where the Singaporean star is at as he embarks upon his pro career. I don’t know man. He was 44.7 in yards this year. I think he’ll be 51.3 at best. But he can definitely get that down to around his best next year. True.. i dont think he can swim sub 51 tonight though i at least want him to replicate last year world championship time. It has got to be difficult to find motivation after winning the gold medal in the 100 fly in the Olympics. Climbing the mountain is easier than staying there. He doesn’t need to swim sub 51 to win tonight. And I think he might conserve a little as he will have 2 relays swims back to back after his 100 fly. One thing is for sure, he looks much less chubby than last year.